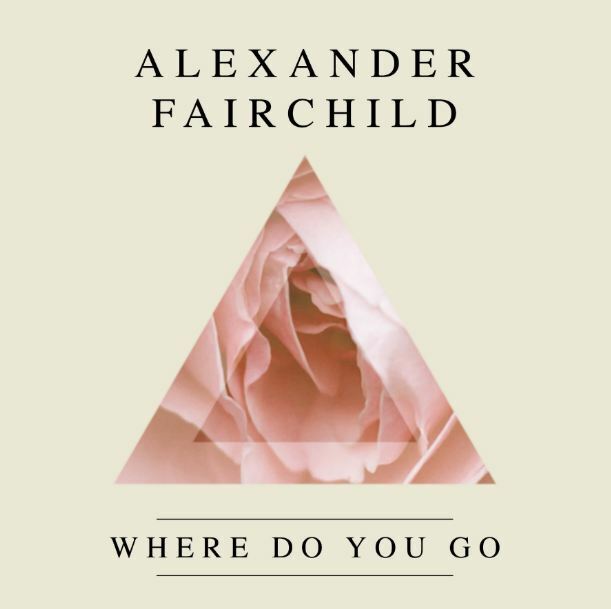 On April 9th, Alexander Fairchild will release a new EP, entitled Where Do You Go. It follows the release of his debut EP, Tonight, earlier this month. Both EPs are meant to set up his first full-length album entitled Alexander Fairchild Volume 1 which is slated for a June release. Fairchild has created some intriguing video content for his music, showing an acuity for visual media. His artistic video for "Baby Please" is sure to make heads turn. 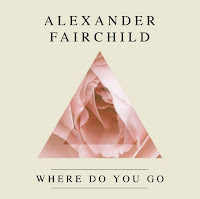 The music of Alexander Fairchild is instantly gratifying; a sweeping cleanse of a heavy heart in need of redemption; like that way you can feel good after being emotionally wrung out. Fairchild takes on all the sounds himself, with an intuitive sense of instrumentation from it's technical anatomy to the way it makes you feel. Songs like "Tonight" and "
Baby Please" were made for us; those who still feel wild, young and free. Fans will revel in it with him, dissolve into his vocals, his smoky falsetto layered upon itself in the easiest of melodies. This ease is best attributed for a lifetime's worth of playing music; as a child raised by two musicians, a supernaturally talented family, and a dedicated year to fleshing out songs from Waterloo, ON to his hometown of Harriston, ON; making his rounds in SoHo, NYC where he now mostly resides, among a body of restless poets just like him.